Grassroots Canada (GRC) is committed to providing Toronto inner-city youth with the resources, guidance and scholarship opportunities needed to develop into well-rounded student individuals and members of the community . 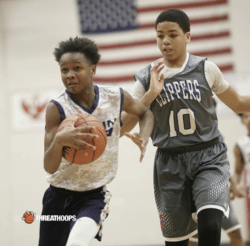 Emphasis will be put on academic achievement, life skill development, community contribution and basketball skill development in preparation for the transition from high school to post-secondary education and on. 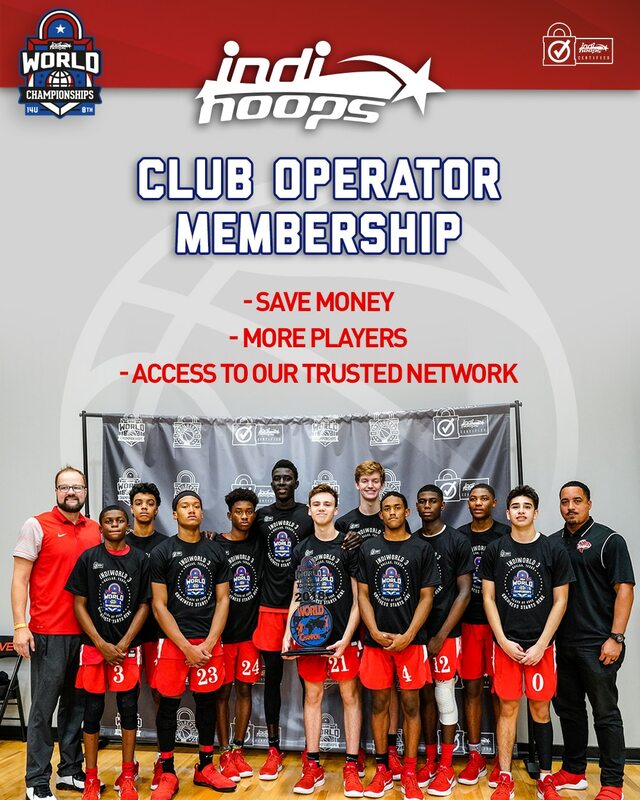 We have worked with over 3000 student- athletes at different levels in the last 18 yrs and have seen over 500 elite members go off to various scholarship situations in the US and Canada.